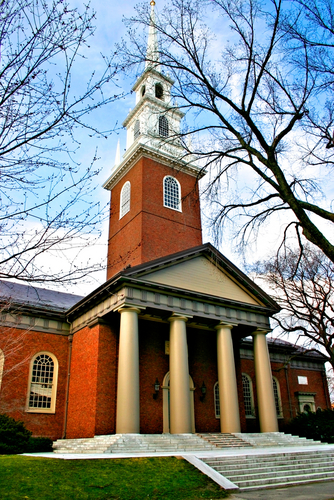 Harvard Admits Blacks and Hispanics? *The Ivy league institutions have been taking some cruicial hits since the recent report of Yale having a “sexually hostile environment” occurred. Maybe that is why they are trying to make good with admitting more Blacks and Hispanics.